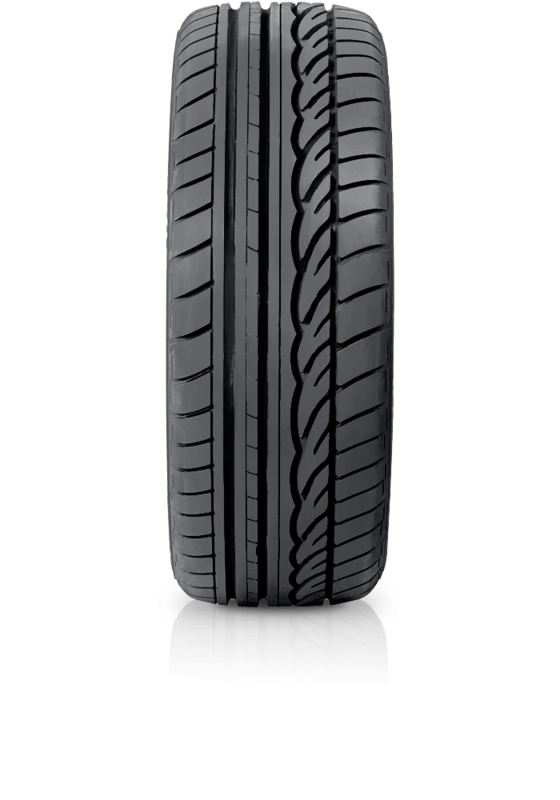 Dunlop SP Sport 01 is a multi-talented impressive tyre for premium and sporty vehicles. Dunlop SP Sport 01 is a multi-talented impressive tyre for premium and sporty vehicles. The combination of its silica tread compound, jointless band construction produces superior braking and handling in wet and dry conditions. Reduced rolling resistance enhances fuel economy whilst the asymmetric tread design allows impressive cornering retaining straight-line stability, effective water dispersion and braking capabilities.